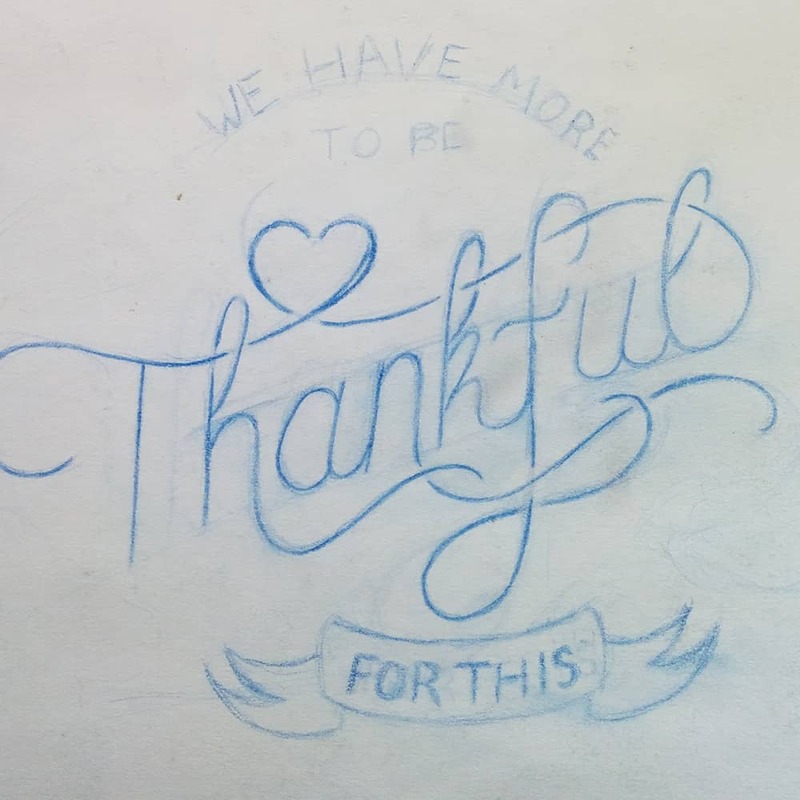 Jay and his wife had a little more to be thankful on Thanksgiving with the arrival of their baby. 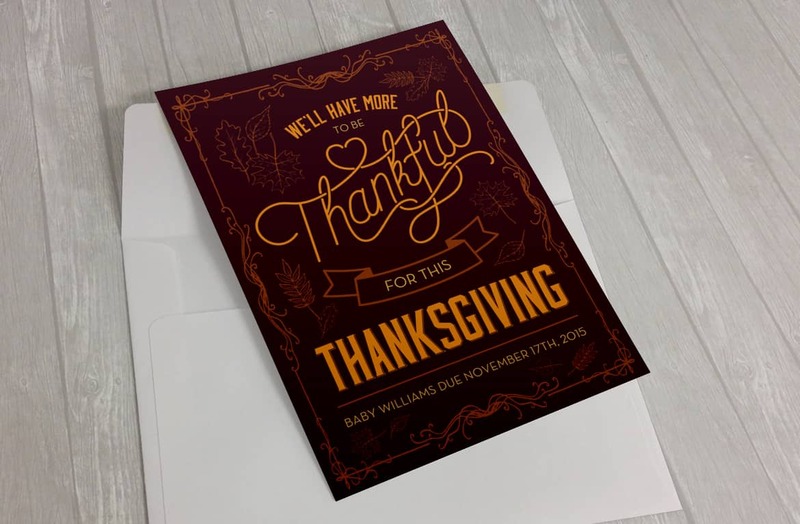 Jay is an old high school friend and he approached me to design a custom baby announcement. Since this is Jay’s first baby, the announcement had to be extra special. 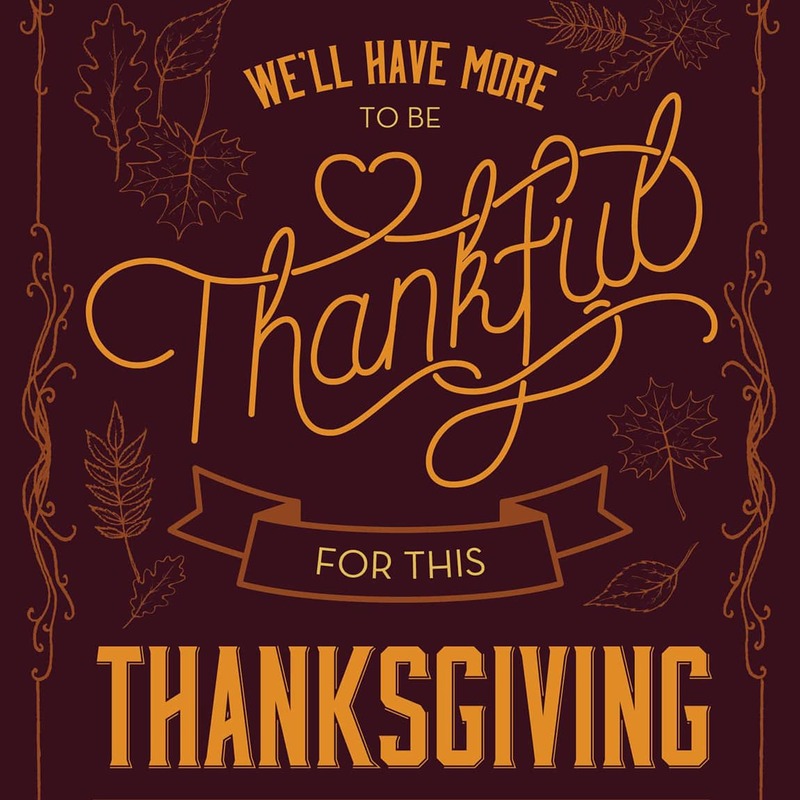 I hand-lettered the “thankful” typography and custom designed the rest of the announcement. Everyone loved them and were all really excited for the upcoming baby, which has since arrived.